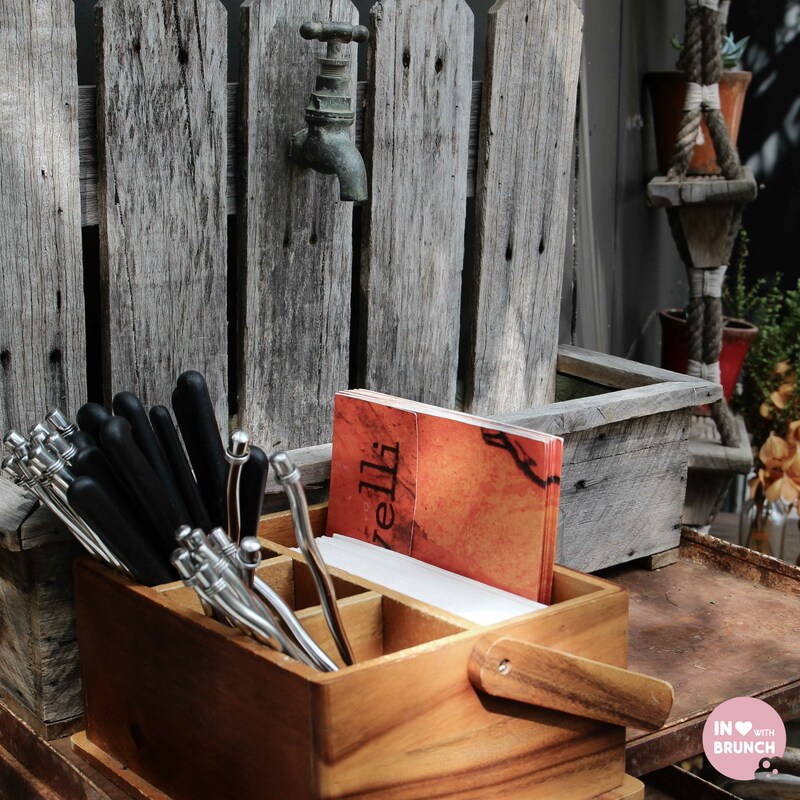 i love the paddock-to-plate and farm-to-table philosophy that so many australian cafes and restaurants embrace. 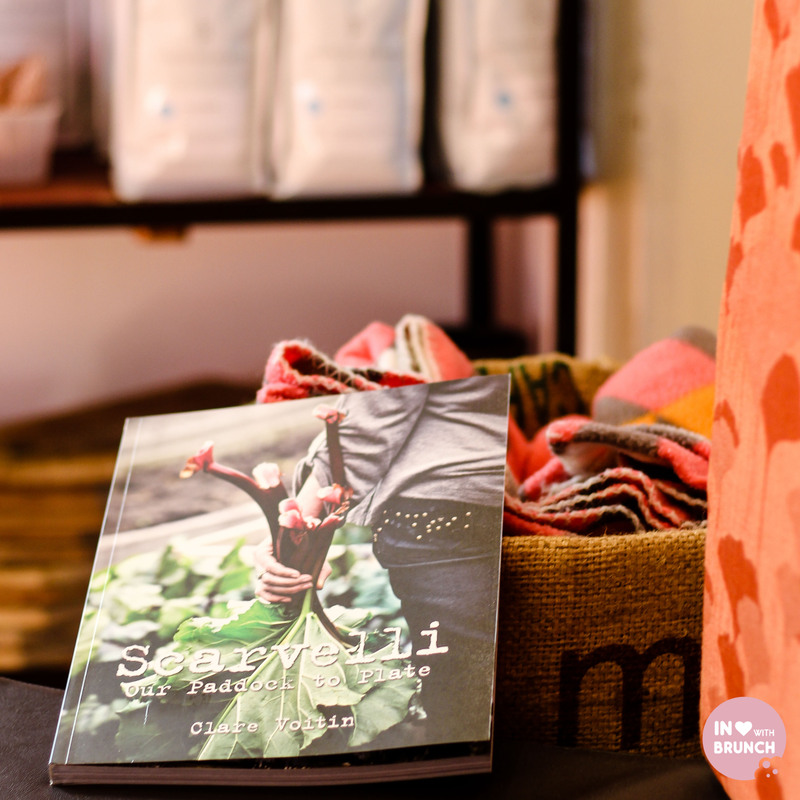 not only does it promote good quality + organic produce along with all of the nutritional benefits that that brings, but i also love that most times it is supporting local, small + australian-owned business people. i take my hat off to all small business owners in australia – it takes so much hard-work and dedication, with a true focus on customer experience. 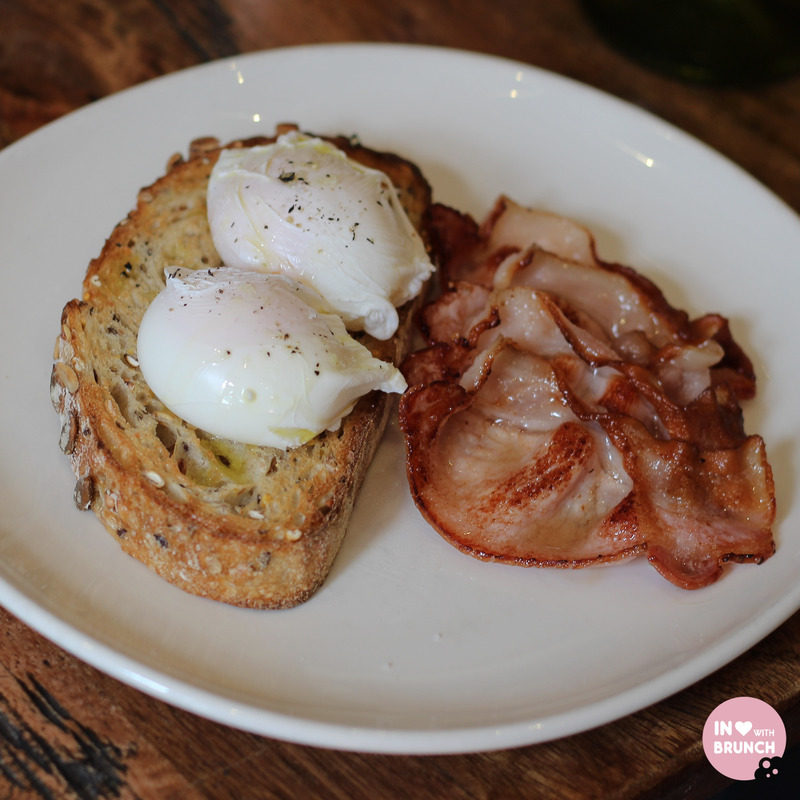 which is why i was so pleased to be invited for brunch at balwyn cafe, scarvelli. 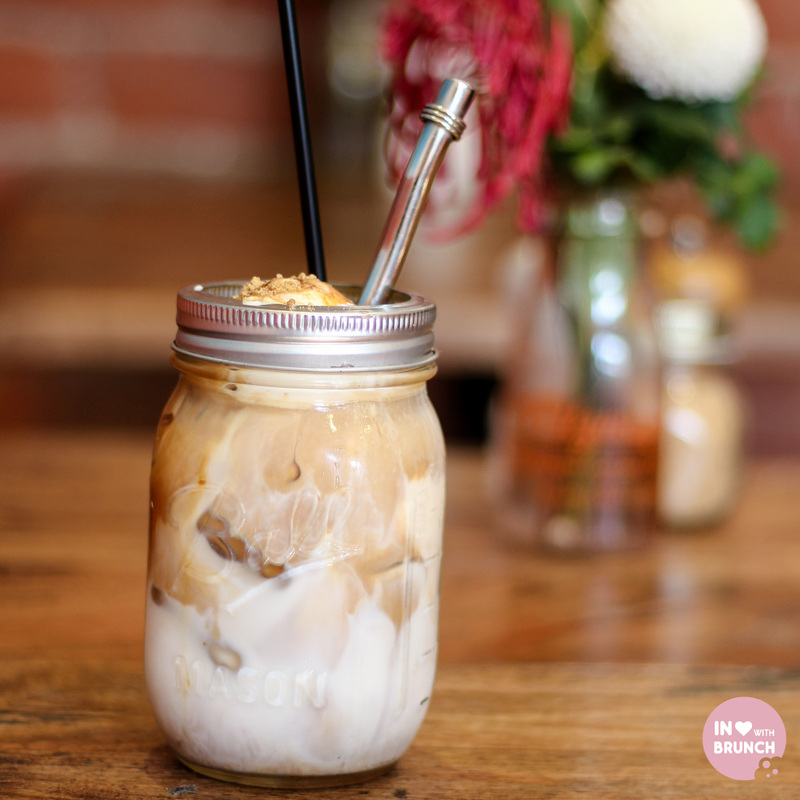 i had read about my good friend lisaeatsworld’s visit there a couple of months ago so already knew that i was in for a great experience food-wise. however, it is scarvelli’s paddock-to-plate heartbeat that i really wanted to learn more about. with a farm on the bellarine peninsula in swan bay, owners clare and john manage a vegetable garden, fruit orchard + animals. focusing on producing seasonal produce, this is then transported directly onto the menu at scravelli – making sure ingredients and dishes are fresh + seasonal. 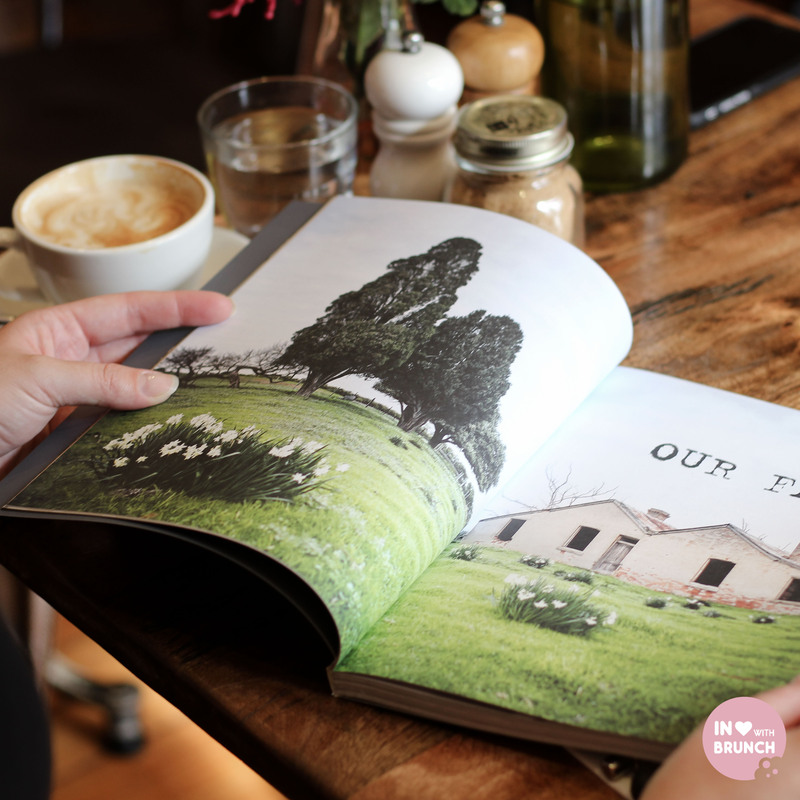 you can read more about their farm ventures (and some great recipes) in their newly released book, which is also available when you visit the cafe). 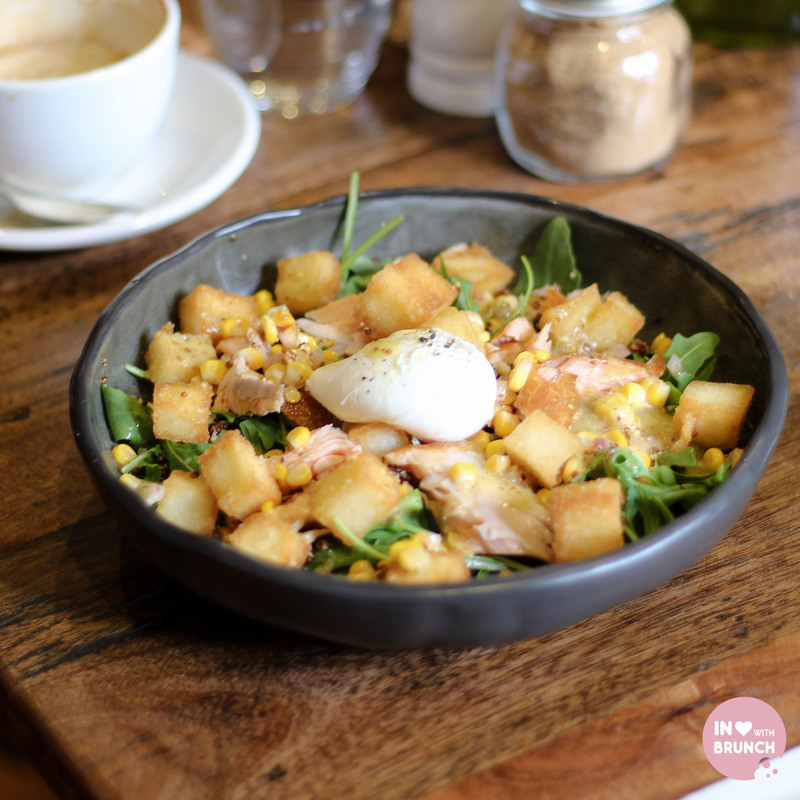 torn wood-fired smoked salmon with a poached egg, salad of crisp polenta gems, avocado, quinoa + leaves, charred corn + seeded mustard salsa. this crowd-favourite is a staple on the scarvelli menu, with a few seasonal adjustments along the way. this spring version was absolutely gorgeous! the salmon was definitely the hero of the dish – smoky, flaky + melt-in-your mouth tender. 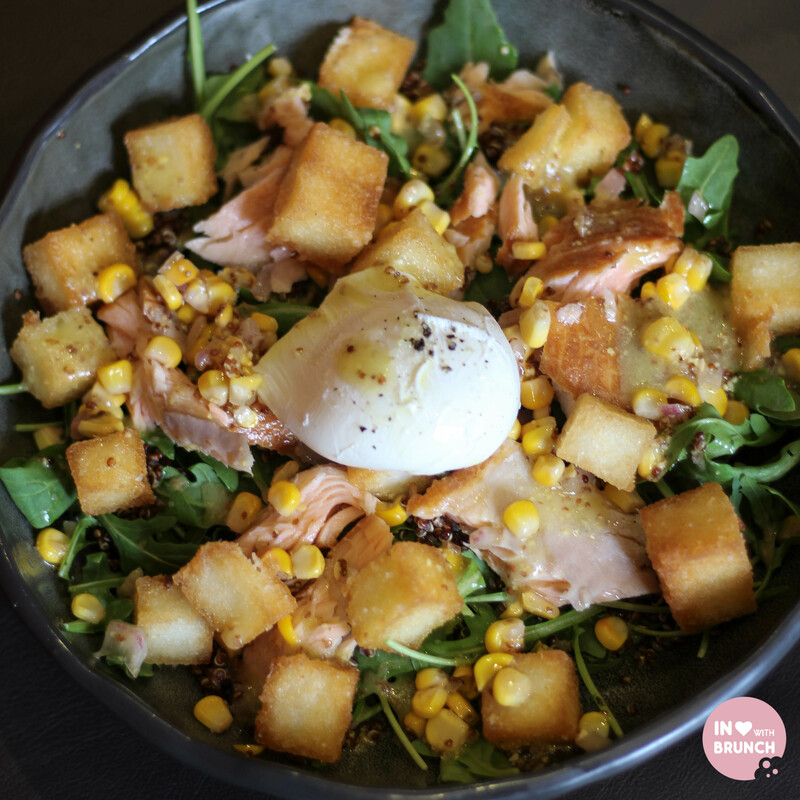 however, the remaining salad ingredients married perfectly to highlight the salmon further – the corn, greens + mustard added crunch and complex flavours. the yolky poached egg binded all of the components altogether… and i could eat a whole bowl of those polenta gems! yum! absolutely loved this dish! ever the ‘simple breakfast eater’ my husband opted for poached eggs + bacon. execution was spot on – yolky eggs + crispy bacon. you can’t go wrong! 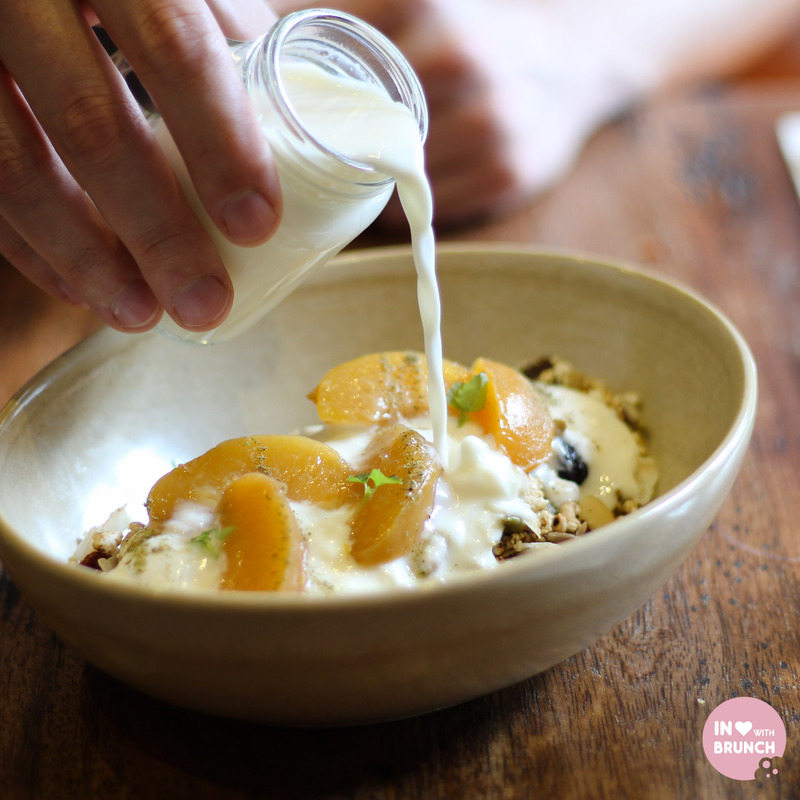 muesli with lemon yoghurt + poached stone fruits. 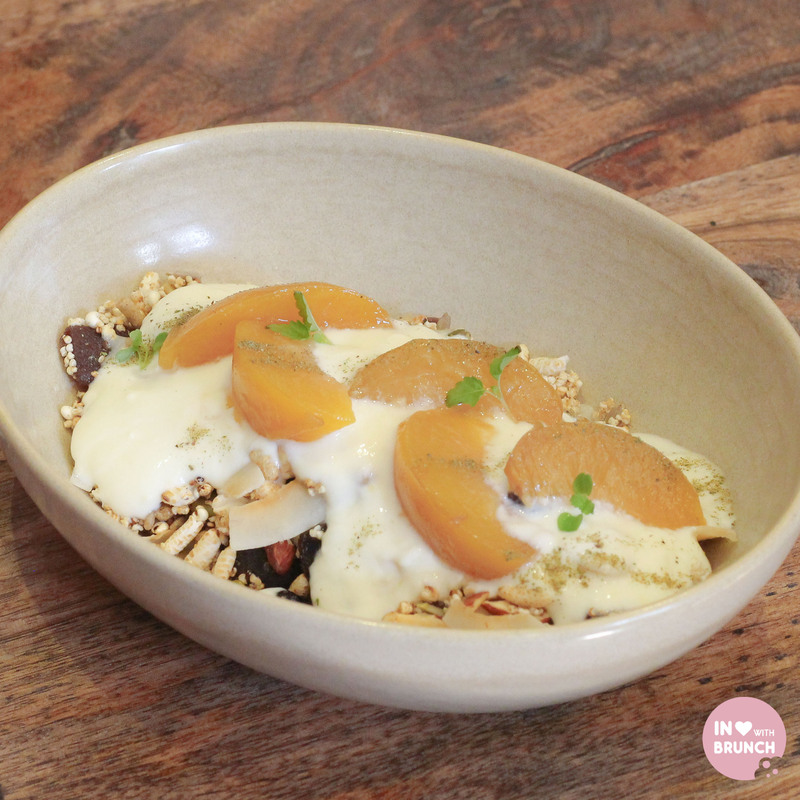 to complete our meal, we shared a bowl of delicious muesli – made from an array of grains, rice, nuts + fruit. i especially love a muesli mix with macadamia’s, and this one had a generous serving of them! the lemon yoghurt was subtle + added a light citrus flavour to the overall profile of the dish which married well with the soft + sweet fruit. a very generous serving size too – i would approach this with a healthy appetite or a willingness to share! 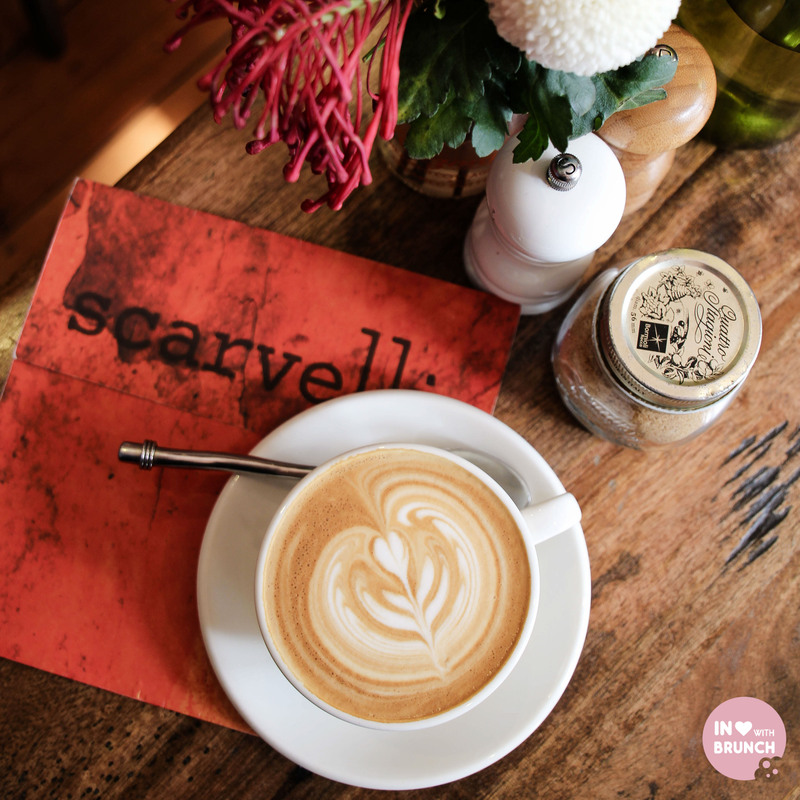 as well as having an extensive fresh juice, cold drink + tea menu, scarvelli are serving up one of the best (in my opinion) coffee blends in melbourne – industry beans – so whether you order it in a hot or cold variety, you won’t be disappointed! overall, we had such a great experience at scravelli. 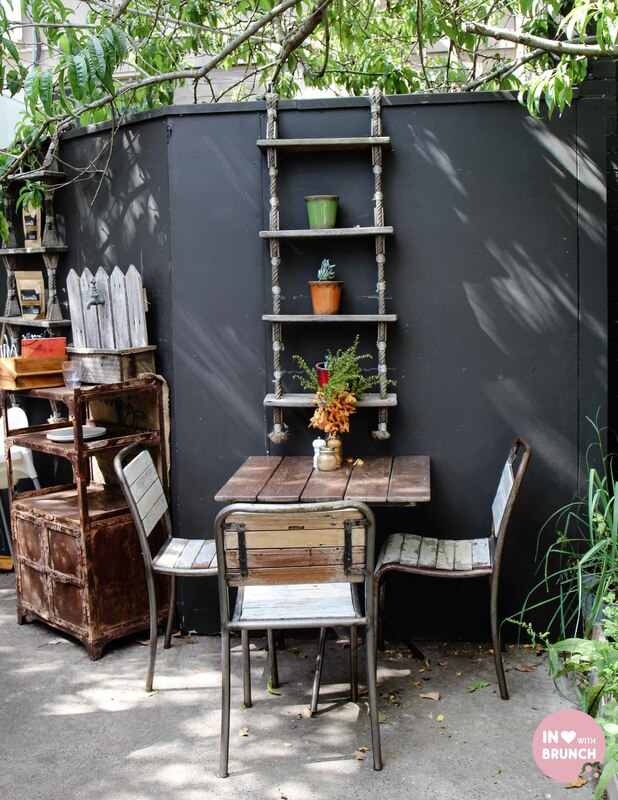 not only were the staff friendly and the service spot-on… but there was a great atmosphere, as the cafe was filled with locals + visitors alike – each table full of chatter + happy faces. 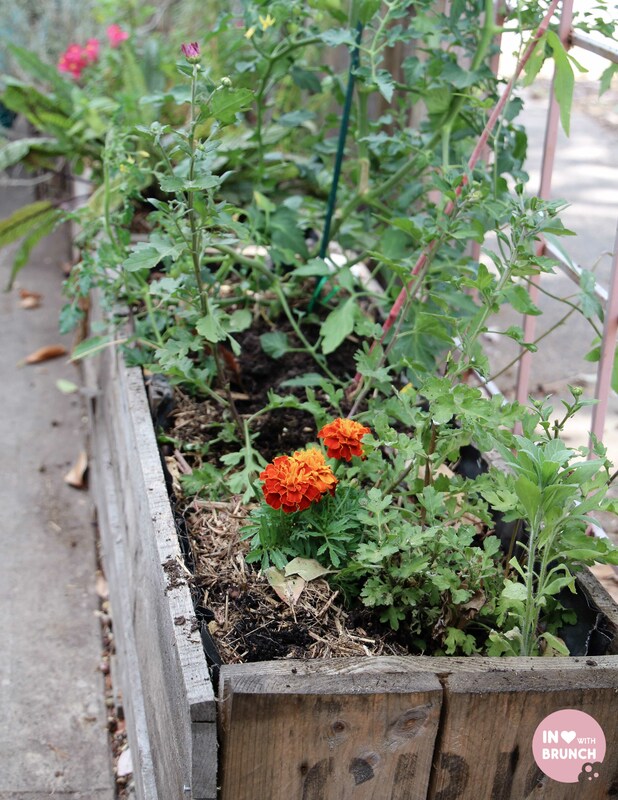 there is also a fantastic courtyard out the back of the spacious corner block – perfect for warmer days. the passion and love of the farm-to-plate concept really shone through in the quality of the ingredients – and being able to understand and trace where the produce you’re eating has come from really adds to the overall experience. verdict: where the produce is the hero and the paddock-to-plate philosophy really shines through! 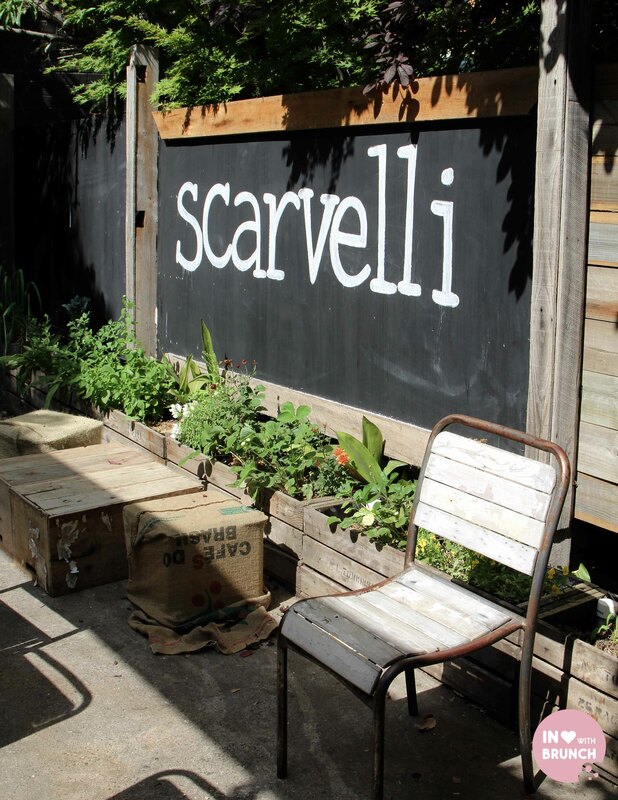 Scarvelli is my local and while I try/go to a lot of different places through the week, this is the one I return to almost every Sunday without fail. The staff are gorgeous (and don’t have the attitude of up the road Snow Pony), the coffee is good and the food is simple but great. I’m so glad you liked it and gave it a good review, it’s one of my favourites.